Everyone knows that getting rid of odors in the fridge is easily done by opening a box of baking soda and leaving in there until you eventually forget about it. But did you know that baking soda can be used for so much more? 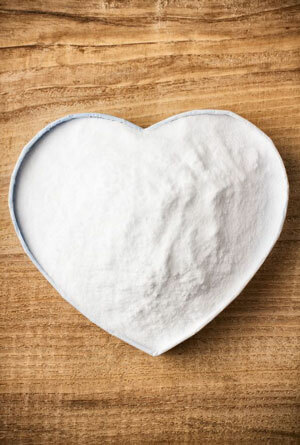 These are my top 25 ways to use baking soda. Take notes and try them out for yourself! Baking soda really is a very versatile cleaner tool. Keep some on hand for your routine cleaning! Stop up the drain and sprinkle baking soda all over the sink’s surface. Add a bit of water and let the mixture sit overnight. For really tough staining, add a bit of salt and scrub away those stubborn stains with a sponge. While you’re cleaning your sink, you can scrub away at the shower curtains with the same method! Sprinkle baking soda onto a sponge and scrub away the mildew with ease. Rinse and hang to dry. Sprinkle baking soda on oil or grease and scrub at the offending spot. This method works well on garage or carport floors stained with oil. Just use a scrubbing brush instead of a sponge for the concrete. 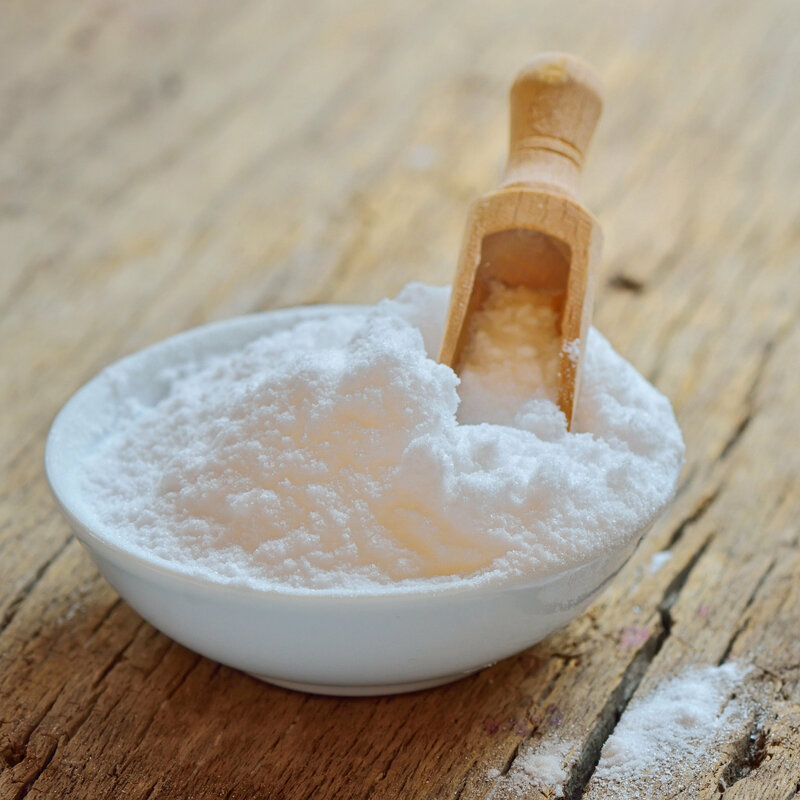 Add ½ cup of baking soda to your laundry to help your liquid detergent work harder. The pH balance will be better, making your clothing fresher, brighter, and cleaner! When cleaning tiles, tubs, sinks, and counter tops, sprinkle baking soda and clean lightly with a wet sponge. Rise well and wipe the surfaces dry. If there is a stain or particularly stubborn spot of buildup, you can turn the baking soda into a paste and add a bit of salt for extra scrubbing power. Soak old or smelly sponges in a mixture of baking soda and water to make your old sponges fresh and new! Wet a sponge and dab on a bit of baking soda. Scrub at stuck on food or curious stains. Rise off with a moist paper towel and admire your sparkling clean microwave! Removing coffee and tea stains is made easy with the help of baking soda! This method also helps to get rid of that old tea and coffee taste that gets left behind in older pots. Wash them in a solution of ¼ cup baking soda dissolved in 1 quart of water. If you need to, soak the pots overnight in the solution for better cleaning power. Wet the oven surface by getting a damp sponge and running it over the areas you want to clean. Sprinkle baking soda over the water. After letting it sit overnight, wipe it clean in the morning and watch as the stains and dried food lift with almost no effort. Be sure to rise with water afterwards. This is my favorite way to clean the oven. Apply baking soda to a moist sponge and rub at the offending marks. Wipe it down with a clean, dry wash cloth. 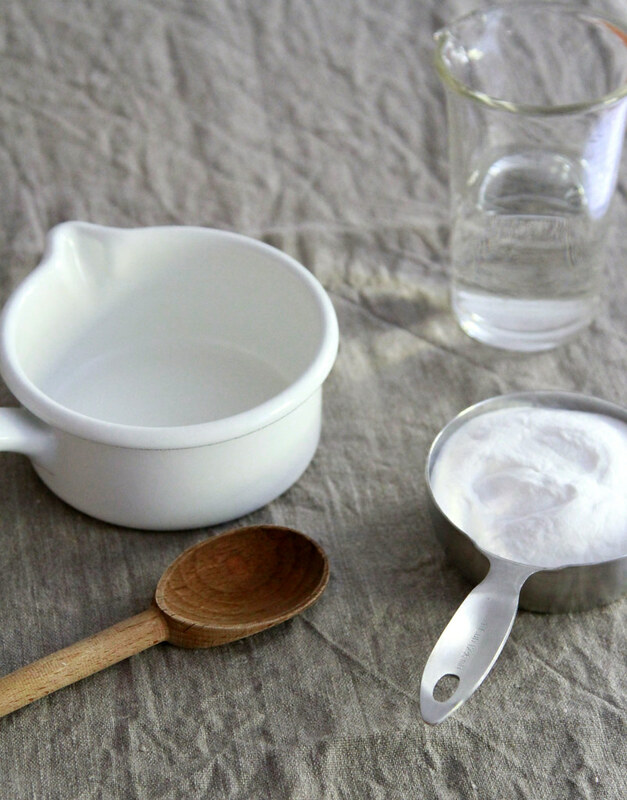 In a glass of water, dissolve a few spoonfuls of baking soda and let the items soak overnight. You can also use baking soda to brush them in the morning. The time-tested method of cleaning your teeth is a great way to not only eliminate odors, but whiten your teeth at the same time. Mix baking soda with 3% hydrogen peroxide as an alternative to commercial toothpastes. Alternately, you can simply dip your toothbrush with toothpaste on it into baking soda for that extra “oomph!” of whitening power. Put a spoonful of baking soda in warm water and swish! Spit it out and rinse your mouth out with water afterwards. This helps to get rid of odors – not just cover them up! Mix and scrub your feet with water and baking soda. Let them soak in a mixture of warm water and baking soda. The baking soda will help to eliminate odors and help your feet to become softer. Add a cup of baking soda to your bath to help wash away oils and impurities, making your skin softer and cleaner in the process! Add a bit of baking soda to your shampoo and use as normal. The baking soda helps to remove the gunk left over from styling products such as hair spray and thickeners. Your hair will be softer, cleaner, and fresher. Placing several cups full of baking soda in your fridge will help eliminate odors. Scrub down the inside of your trashcan with baking soda and water. Rinse out and continue to use as normal! 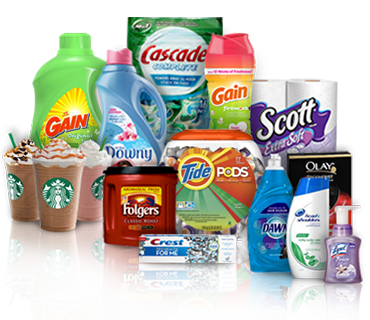 It will smell clean and fresh – no more lingering odors! Pour a cup of baking soda into the sink and run warm tap water slowly until the baking soda is gone. This is a great way to reuse the baking soda that has done its job from your fridge! Using the same method as cleaning out your sink, pour a large heap of baking soda into the disposal and run warm tap water until the baking soda seems to be dissolved. This should destroy any lingering smells from old meals. Scrub your dishwasher with baking soda to deodorize it before you run it. Run a gentle wash cycle to help rinse everything out. Scrub your cutting boards with a mixture of baking soda and water until they smell fresh and clean! Be sure to focus on any grooves or indentations that may have occurred. Leave a small cup of baking soda in a sealed container between uses. The smell should be gone after one or two uses! Leave an open box of baking soda in a closet to keep it smelling fresh. Be sure to secure the box so that it doesn’t tip over or spill onto any fabrics. Sprinkle baking soda onto any fabrics in the car that smell. Wait about 30 minutes before you vacuum them up! Congratulations! Your home should feel and smell much cleaner with this safe and neutral cleaner!